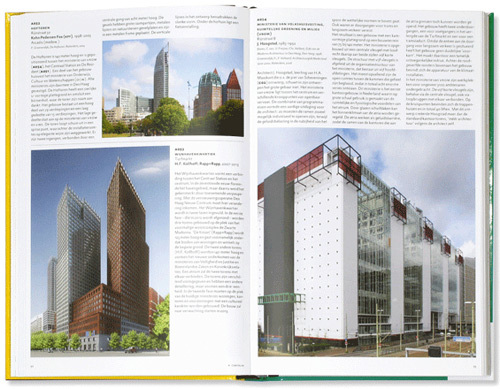 Documenting more than 300 items, this guide to the architecture of The Hague gives a representative overview of the key buildings and urban projects in this city from 1250 until the present day. 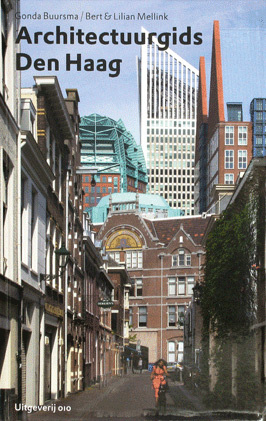 Divided into seven geographical areas, it focuses attention on The Hague’s rich historical heritage including the buildings of the Binnenhof, the Grote Kerk, and Noordeinde Royal Palace and the Mauritshuis, both by Jacob van Campen, as well as on modern monuments such as Piet Kramer’s De Bijenkorf department store, Buijs & Lürsen’s De Volharding, Duiker’s Nirwana flats, Berlage’s Gemeentemuseum and examples of Co Brandes’ Hague School architecture. It also addresses recent work by Richard Meier, Aldo van Eyck, Herman Hertzberger, Jo Coenen, Michael Graves, Rob Krier, Soeters Van Eldonk, Rem Koolhaas, Claus & Kaan and MVRDV. 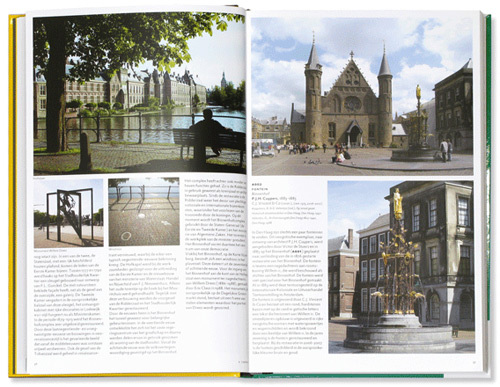 With an in-depth introduction to the history of The Hague and its architecture.